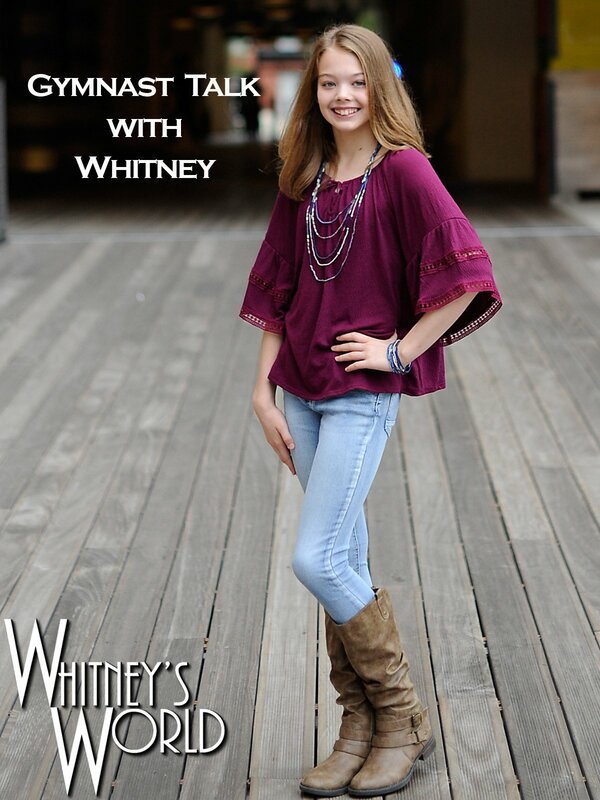 Whitney got a new camera! Here, she tries out the Canon G7X Mark II on herself and her family as they prepare for Fakesgiving. It's Fakesgiving because the real Thanksgiving is not for 5 more days, but Whitney will be away from home so she is celebrating early.